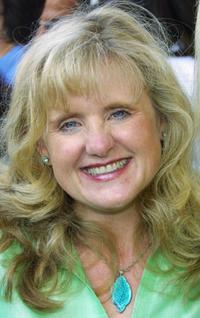 Nancy Cartwright (voice of Lisa) at the L.A. premiere of "The Simpsons Movie." 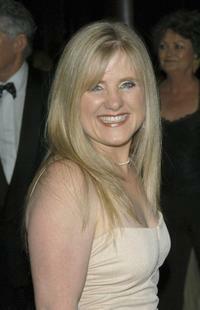 Nancy Cartwright at the 55th ACE Eddie Awards. 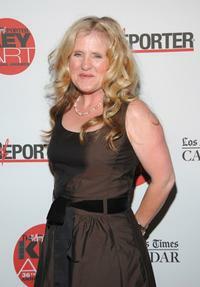 Nancy Cartwright at the Hollywood Reporter Key Art Awards. 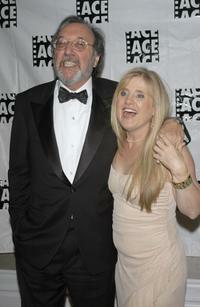 Nancy Cartwright and James L. Brooks at the 55th ACE Eddie Awards. Nancy Cartwright at the Academy of Television Arts and Sciences 31st Annual Daytime Emmy Awards Creative Arts Presentation. 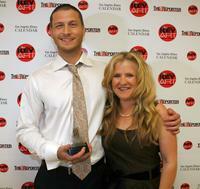 Nancy Cartwright and Billy Mikelson at the Hollywood Reporter Key Art Awards. 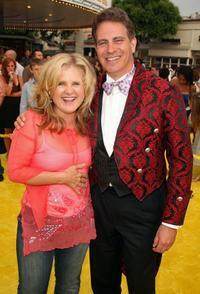 Nancy Cartwright and David Silverman at the Los Angeles premiere of "The Simpsons Movie". 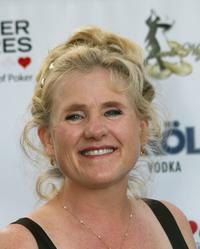 Nancy Cartwright at the film premiere of "Rugrats Go Wild". 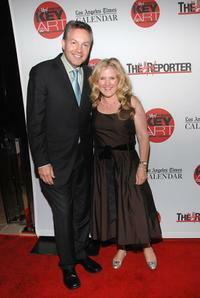 Nancy Cartwright and John Kilcullen at the Hollywood Reporter Key Art Awards. 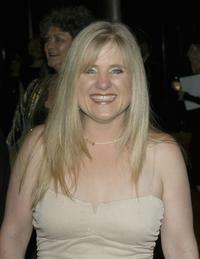 Nancy Cartwright at the Monte Carlo Night benefiting Devonshire PALS at a private residence. 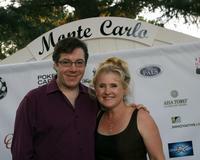 Nancy Cartwright and Jamie Gold at the Monte Carlo Night benefiting Devonshire PALS at a private residence. Nancy Cartwright and Richard Sakai at the Los Angeles premiere of "The Simpsons Movie". Nancy Cartwright and Jon Cassar at the Monte Carlo Night benefiting Devonshire PALS at a private residence. 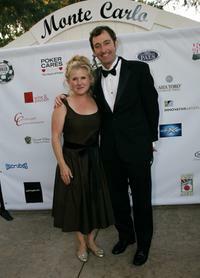 Nancy Cartwright and Tom Kenny at the Monte Carlo Night benefiting Devonshire PALS at a private residence. Nancy Cartwright and Sammy Farha at the Monte Carlo Night benefiting Devonshire PALS at a private residence. 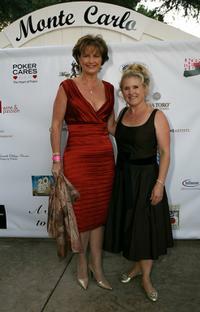 Nancy Cartwright and Mary Jones at the Monte Carlo Night benefiting Devonshire PALS at a private residence.